According to the Bureau of Labor Statistics Occupational Outlook, employment of plumbers, pipefitters, and steamfitters is projected to grow 21 percent from 2012 to 2022, faster than the average for all occupations. As the demand increases, there is expected to be an increasing skills gap and worsening workforce shortage due to many factors including a retiring workforce, lack of training to meet the need and the loss of workers to other industries. In 2013, the Associated General Contractors of America conducted a Worker Shorter Survey to assess the situation. Colorado-specific results show that 92% of respondents reported having trouble finding key professional and qualified craft workers. Nearly 20% cited trouble filling plumber/pipefitter/welder positions amid concerns that it would become even harder to find craft workers. View study here. 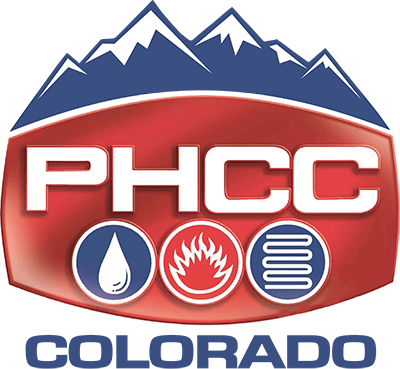 While a workforce shortage is of growing concern, the high demand for skilled labor opens up rewarding and well-paying career opportunities in the plumbing-heating-cooling (p-h-c) industry. In May 2012, the median annual wage for plumbers, pipefitters and steamfitters was 49,000/year, well above the median annual wage for all workers at $35,000. PHCC is taking a lead role, along with a numerous other industries and associations, in structuring a comprehensive national educational campaign on the skills gap for Congress. At the 2014 PHCC Legislative Conference, PHCC members requested that their representatives reauthorize the Carl D. Perkins Career & Technical Education Act – the primary federal funding vehicle for career and technical education programs – and increase funding from the current level of $1.12 billion in 2014 to its 2007 level of $1.30. PHCC’s support for the Perkins Act was a strategic action which plays into a building national effort to address the many components of the skills gap.